Magnate Worldwide (“MWW”), a partnership between CIVC Partners, L.P. (“CIVC”) and Magnate Capital Partners (“MCP”), is pleased to announce the acquisition of Premium Transportation Logistics (“PTL” or the “Company”). MWW’s objective is to build through select acquisitions a diversified asset-light logistics company that offers a single source for time-critical and service-sensitive solutions through its domestic and international transportation network. MWW currently operates through its subsidiaries, (i) TrumpCard, which provides a full suite of specialized logistics services, including deferred and time-definite airfreight, next day air, and other domestic and international expedited services, (ii) MWW Logistics, which provides expedited cross-border services into and out of Mexico, and (iii) Somerset Marine Lines, which provides international air and ocean freight forwarding services. 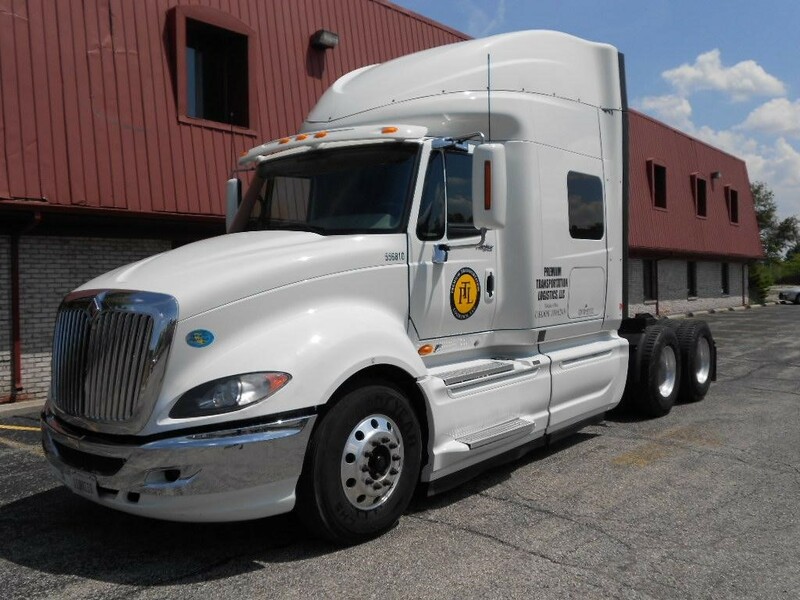 Headquartered in Toledo, OH, PTL provides expedited domestic ground and freight brokerage services for customers with time-critical logistics needs. PTL offers door-to-door solutions to customers in the auto, white goods, building products, and industrial machinery industries, among others. PTL enhances MWW’s North American capabilities and broadens its geographic footprint in the Midwest. Mike Welch, President of MWW, said that “PTL’s expedited ground services further expand MWW’s high-value logistics offering and the Company’s reputation for impeccable service is a great fit with our customer-focused approach. We are now even better positioned to meet the full range of our customers’ domestic and international logistics needs.” Mr. Welch will work closely with PTL to continue to expand MWW’s North American division both organically and through select strategic acquisitions. MWW continues to look for best-in-class companies that operate in the North American premium transportation and international freight forwarding markets. For more information on MWW’s acquisition criteria, please visit www.magnateworldwide.com or email Dan Para (dpara@magnateworldwide.com) or Mike Welch (mwelch@magnateworldwide.com). CIVC Partners is a Chicago-based private equity firm established in 1970 that provides growth and buyout capital to middle-market companies and executives with a focus on the business services and financial services sectors. The current management team, which has worked together since 1989, has invested $1.5 billion in 60 platform investments and currently invests from CIVC Partners Fund V. More information on CIVC Partners and its portfolio companies can be found at www.civc.com.